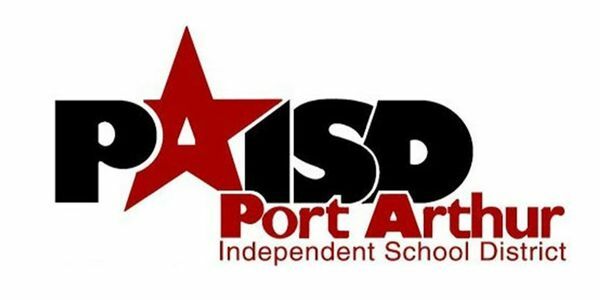 Quite recently, the Wilson Early College High School established itself in the Port Arthur Independent School District (PAISD); it is a high school with a program that allows students to graduate with an Associate's Degree. The students are enrolled at Lamar State College-Port Arthur. In 2020, they will have their first graduating class, however their GPA's and ranks will combine with Memorial High School's (MHS) a high school campus that has been there before theirs. This is an disadvantage to the MHS campus students, since they do not have the same advantage and opportunity as the WECHS students to enroll in college classes/Advanced Placement classes. Essentially, no matter how hard the MHS students work, they will never ever have a GPA as high as the WECHS students. This decision to combine GPA's and ranking was decided without consulting the students, parents, and teachers. The students of MHS have worked too hard and too long to be taken of what they have earned. Not only do the WECHS students have an Associate's degree when they graduate. they will also be the PAISD's top 10%. The two schools are separate in every way possible; the only thing that ties them together is them being in PAISD. Typically, programs like this will be its own entity, but it is not the case in this situation. Lastly, it is important to ensure that all students are given an equal opportunity when it comes to their education. The entry of students for WECHS was based off of a raffle, which is already unfair in itself. The students at Memorial, especially those who were not given the opportunity to attend WECHS, should be ranked separately. Although students at both school might be working as equally hard, the GPA scale is weighted differently. With your help and signature, you are allowing the MHS students to be given a voice. When the signature goal is met, the students, parents, sisters, brothers, and EVERYONE possible will bring it up to the school board and use it to pursue them to change their minds.